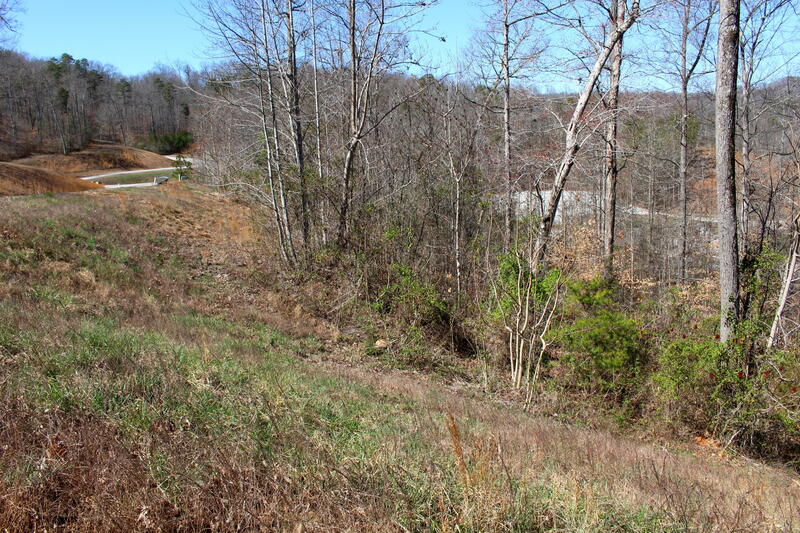 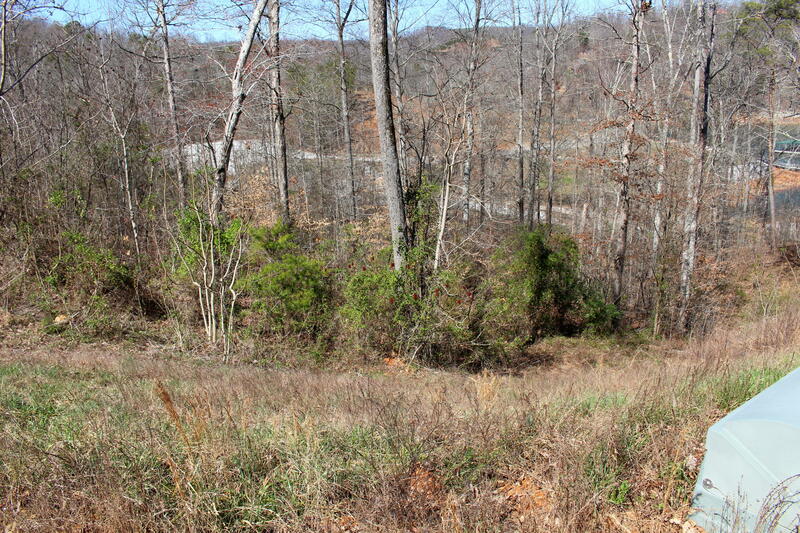 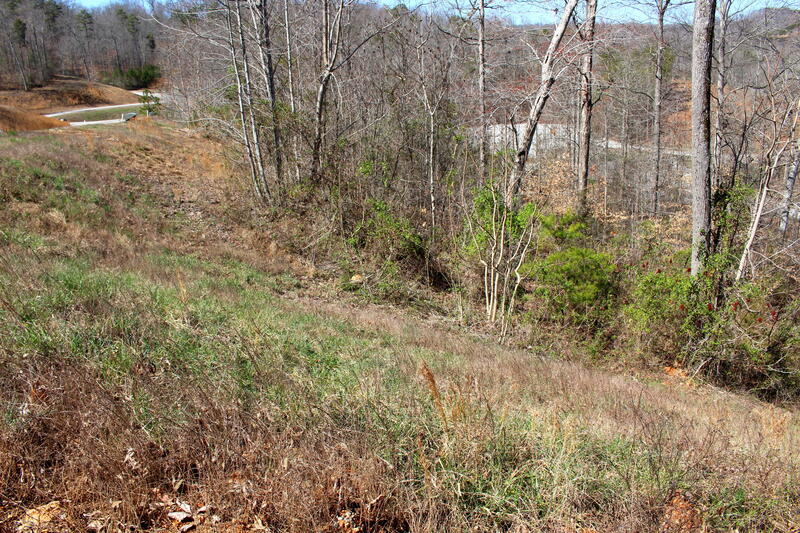 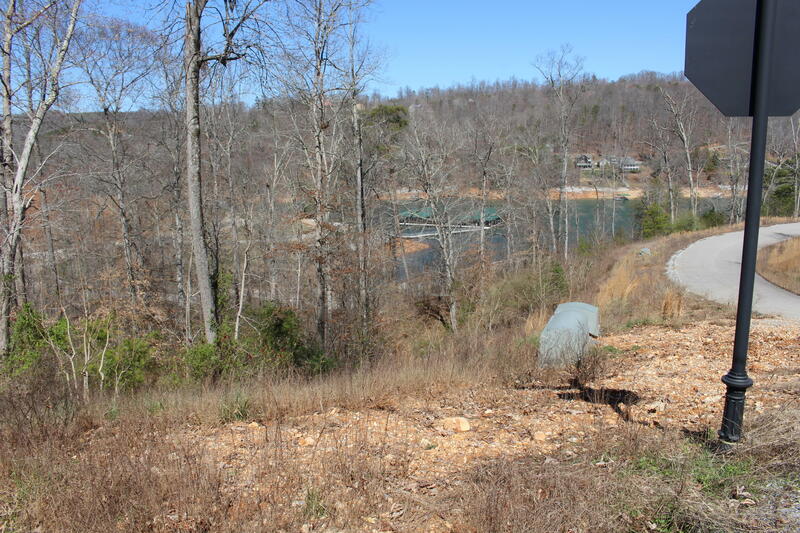 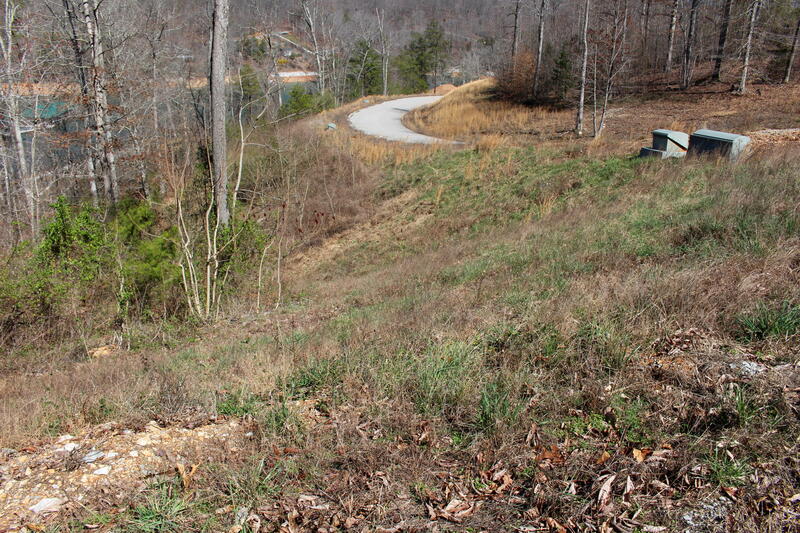 Own a lakeview lot in a community with many features to make your life fun. 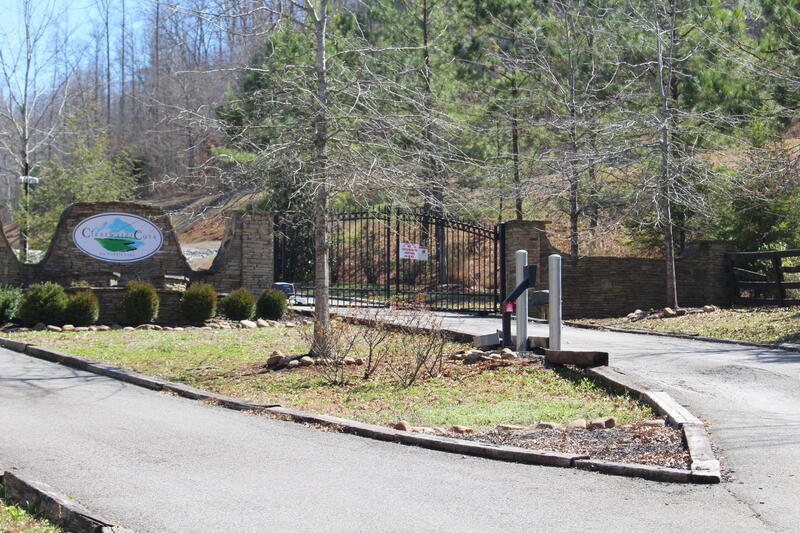 Gated community with saltwater pool, pavilion, sandy beach (to be installed spring 2017) neighborhood boat ramp, boat slips available to rent (for an extra fee) and a great location on the lake. 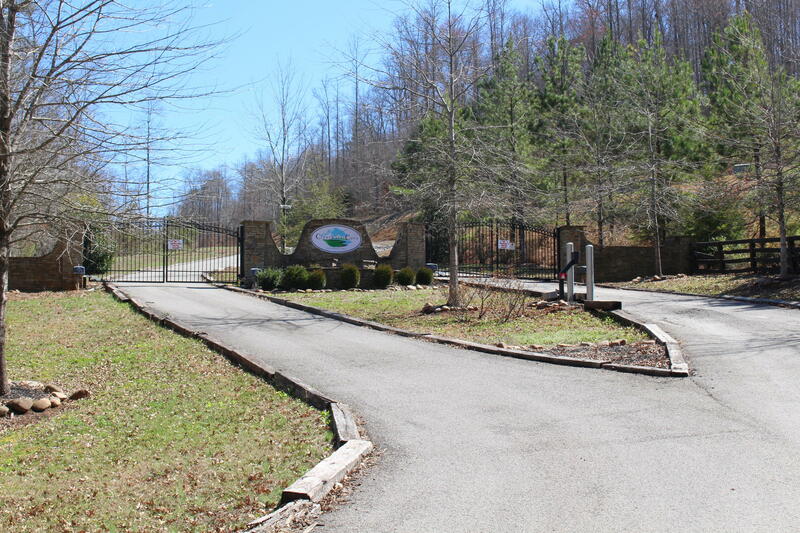 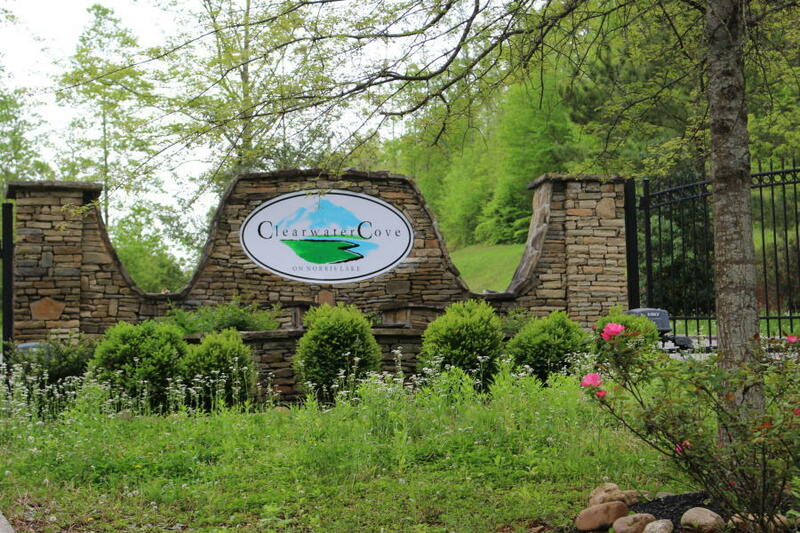 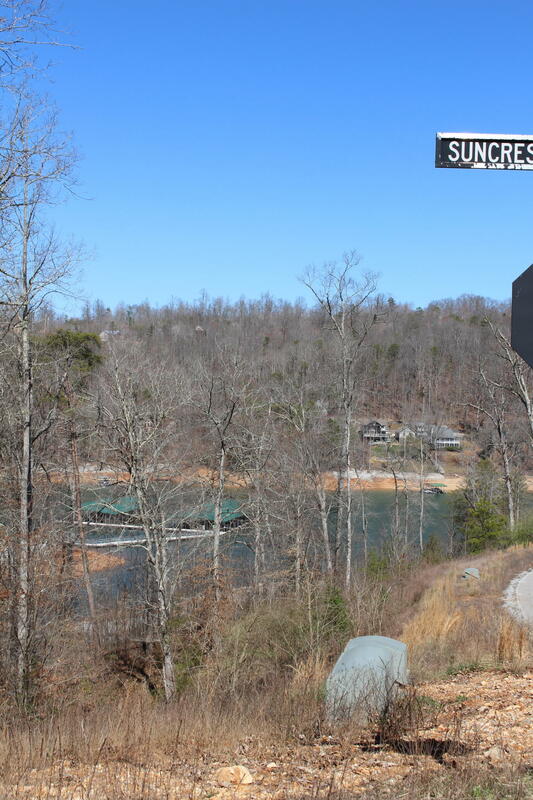 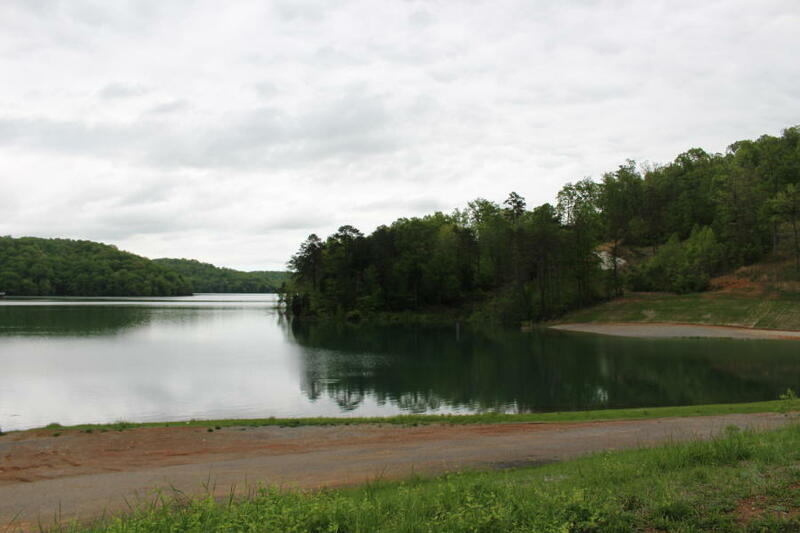 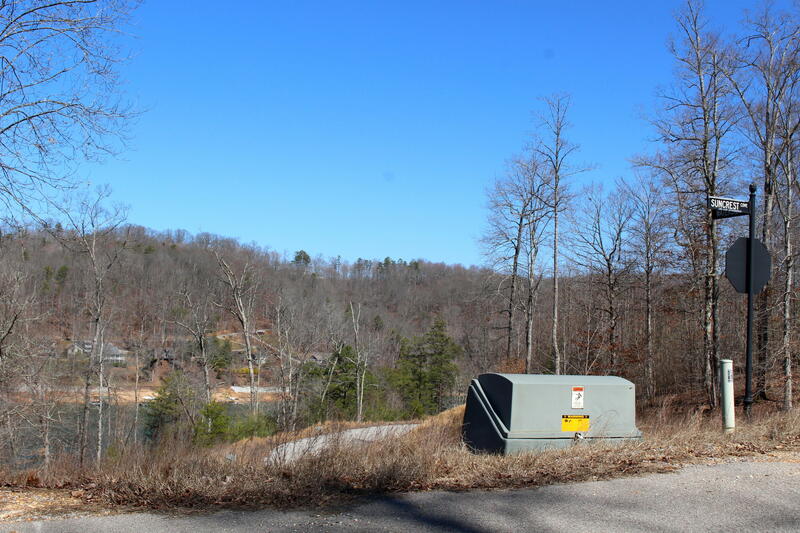 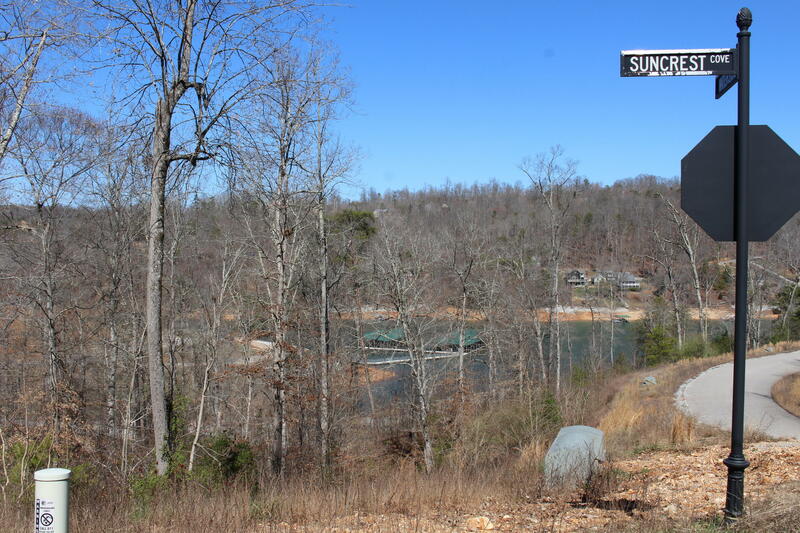 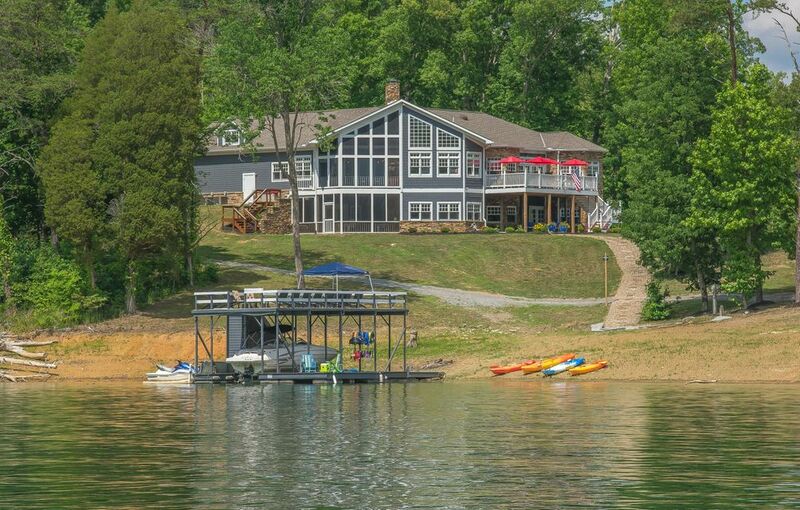 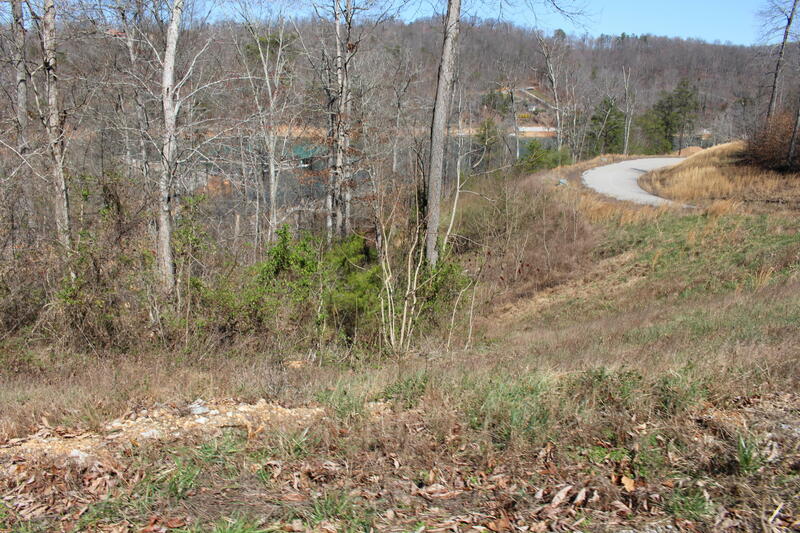 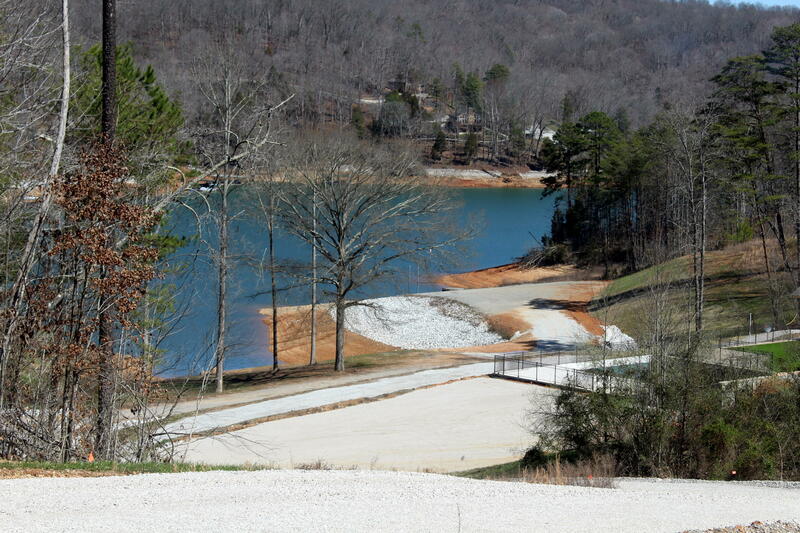 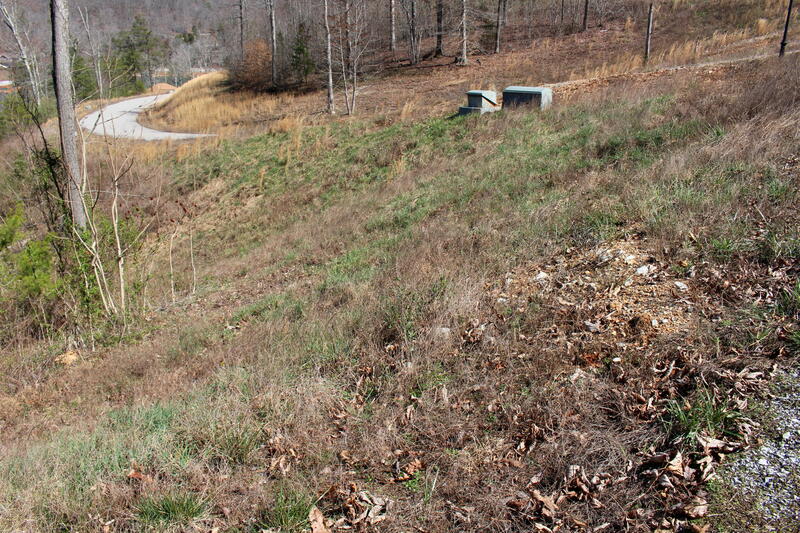 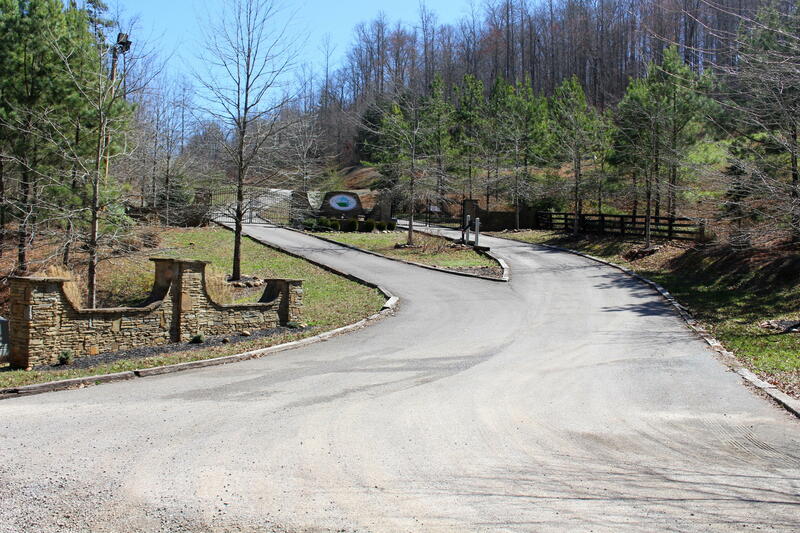 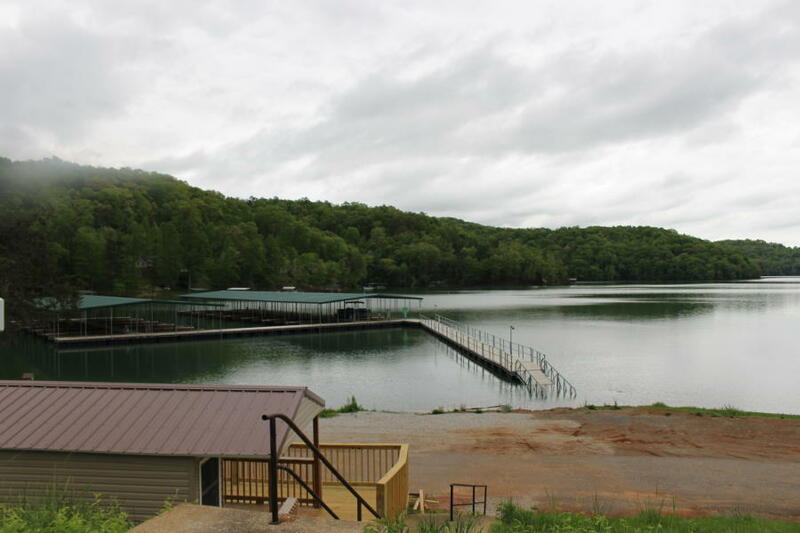 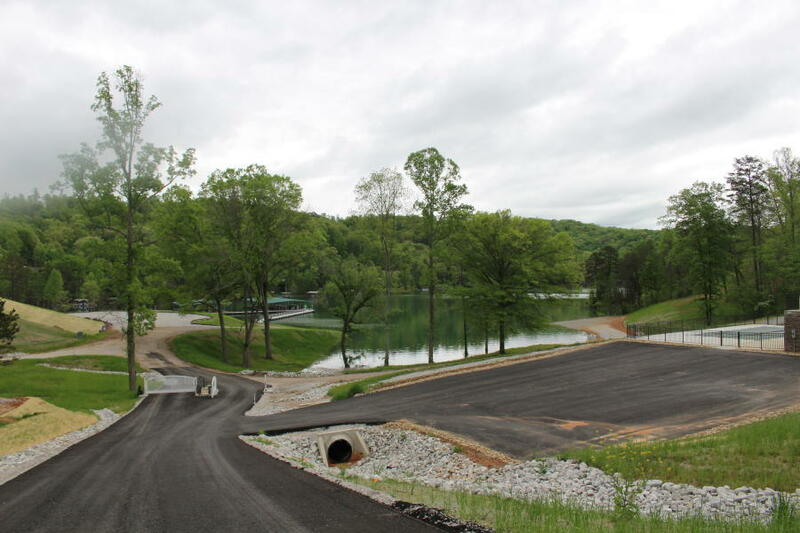 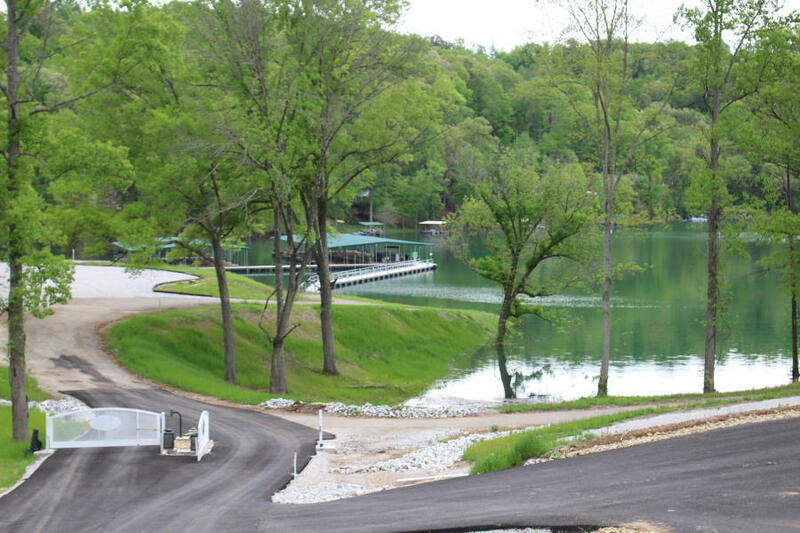 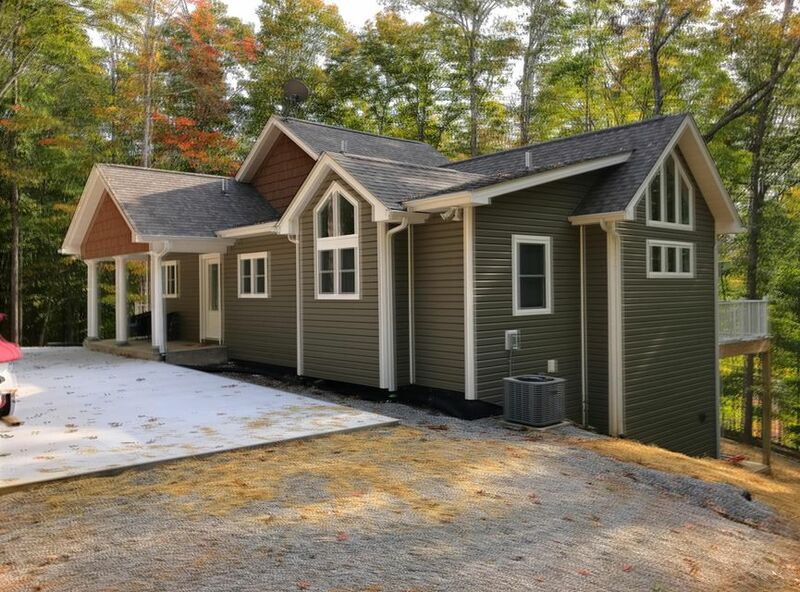 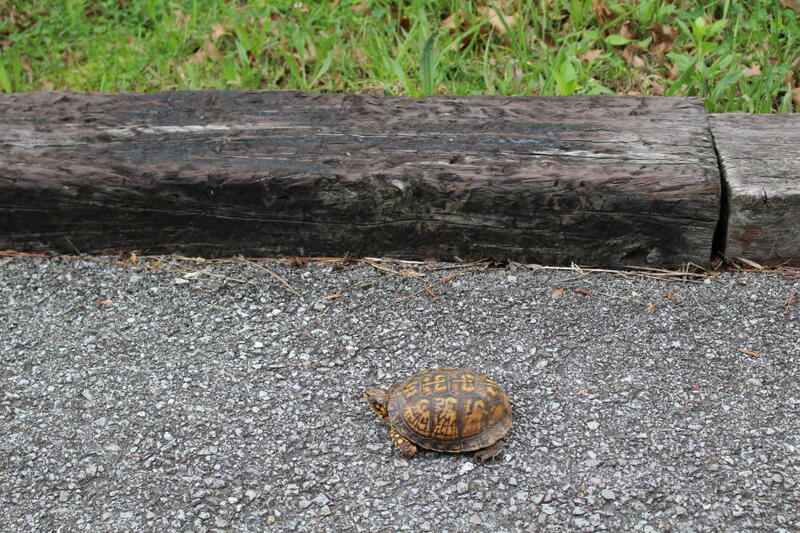 The villages at norris lake is now clearwater cove and waiting for you to enjoy.